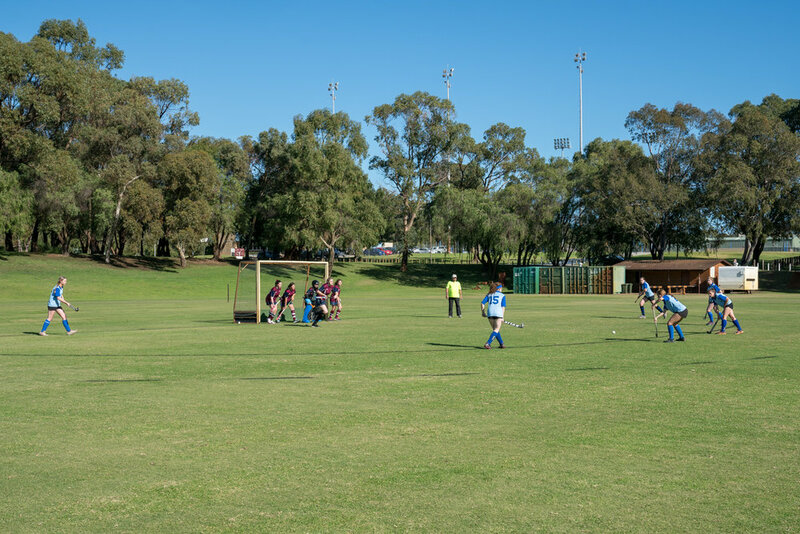 The Annual ACC Girls Hockey Carnival was a enjoyable day held on June 14 at Mcgillivary Oval UWA Hockey facilities. The open girls team drew 2 games and came second in 2 games. The students basked in the fine weather and team spirit, well led by Amelia Swan. A special thank you to Andrew Flint (Class of 2017) for his coaching this season.